Last week I was asked if I’d tell you all about an awesome competition and I said yes, because I know you guys love to win stuff. But then I read what the prize was and quite frankly, I don’t want to tell you because I want to win it. However, I will stick to my word and tell you how you can be in the running to win a seven-day trip for two to South Africa. I don’t know about you, but I’m already humming Toto’s Africa. 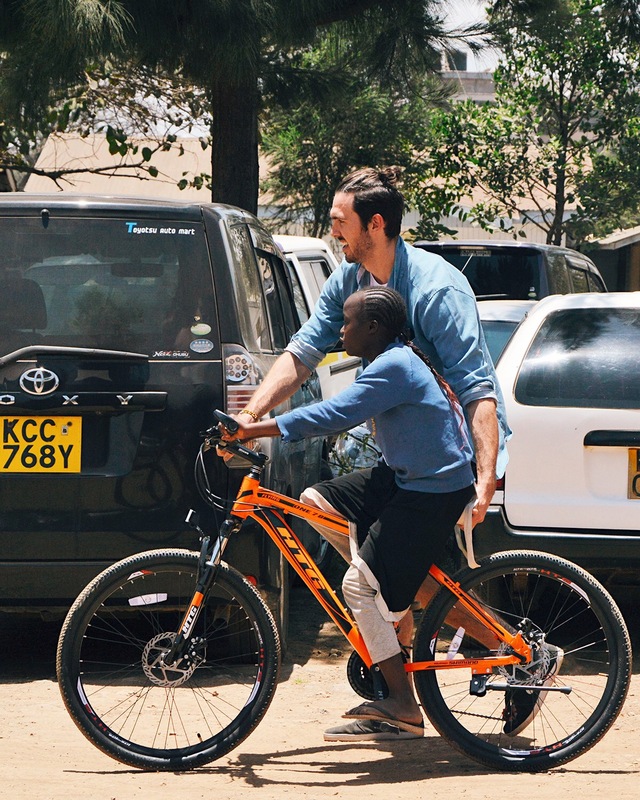 99 Bikes, the fab peeps who made my lovely red cruiser, are giving one person the chance to take a mate on trip to Cape Town to learn how bikes can change lives in African communities. Over there, having a bicycle literally changes lives by increasing the distance people can travel, what they can carry, where they can go and how fast they can get there. Then they’ll get to go on safari, try mountain biking, and indulge in wine tasting and luxury accommodation. To be in the draw, Aussies must make a donation directly to Qhubeka (the volunteer organisation in Africa that provides bikes for communities). It’s really that simple. I’ve already entered so if you want to be in it to maybe win it, jump over to this page to find out more and donate: http://bit.ly/2jQMigO. Entries close 28 February 2017.